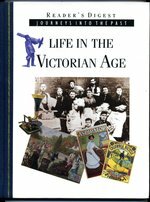 245 10 aLife in the Victorian age / cAndrew Kerr-Jarrett. 300 a160 s. : bil. ; c28 cm.